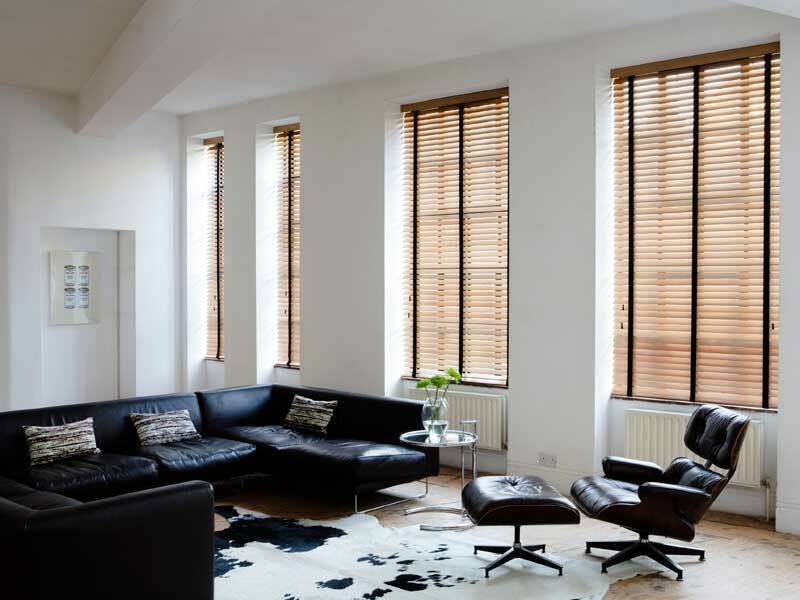 The Wooden Blinds we supply at Galaxy Blinds are sourced from Forest Friendly Suppliers who make sure the supplies are sustainable and Eco friendly. 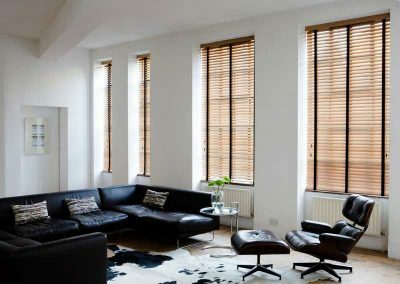 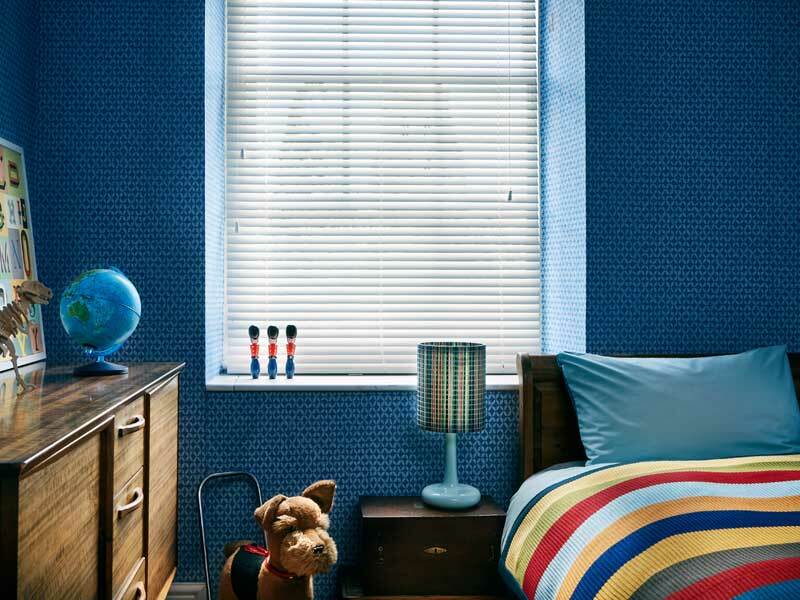 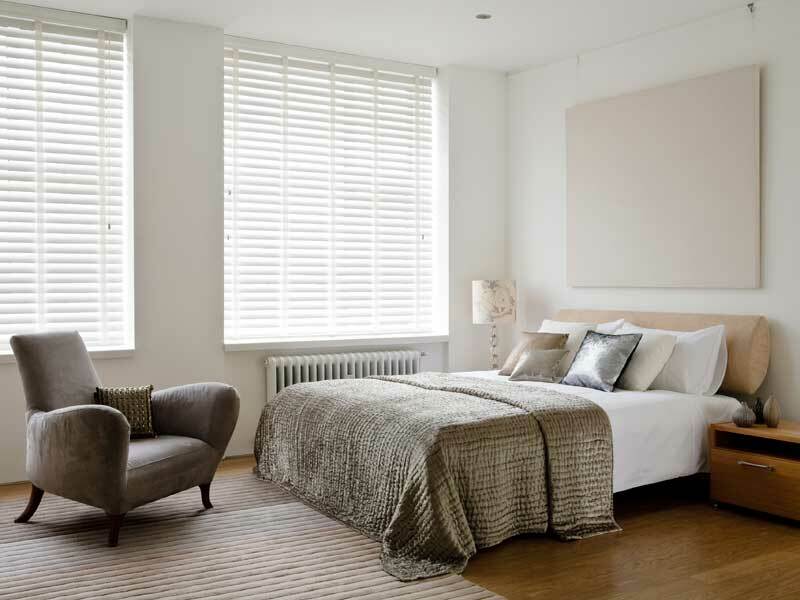 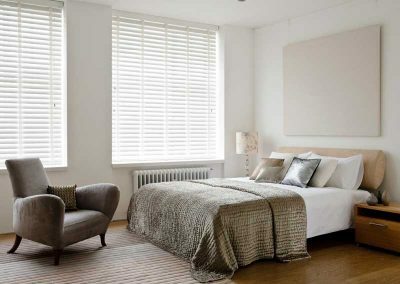 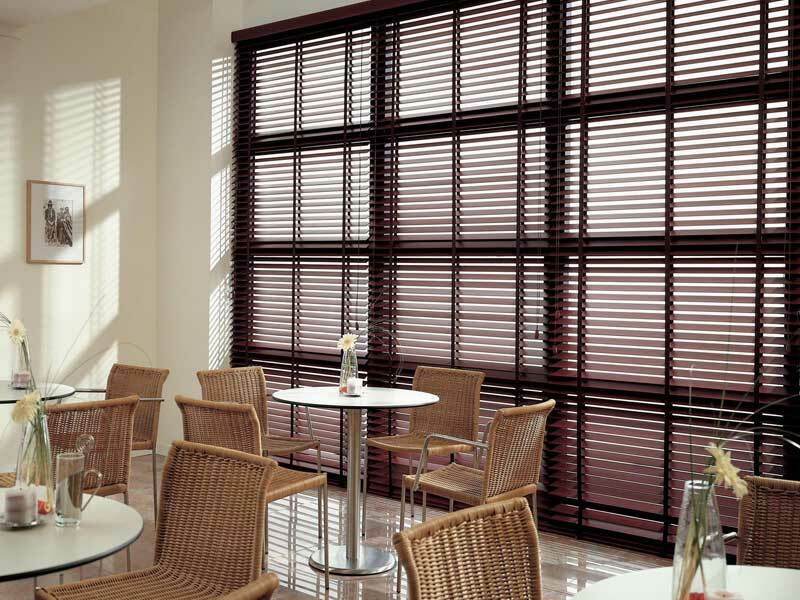 Wooden Venetians have now become one of the most popular Window Blind coverings . 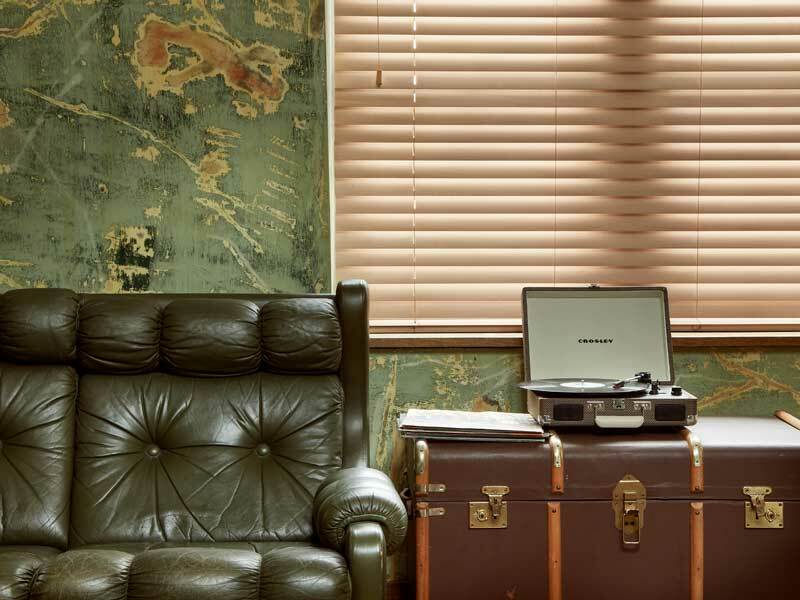 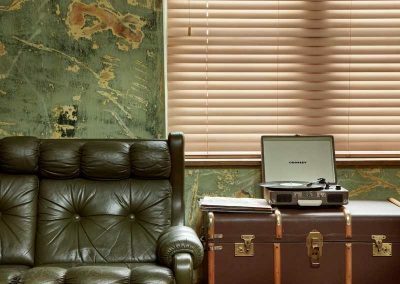 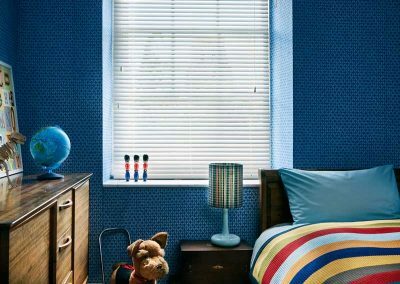 Galaxy Blinds supply a large number of Wooden finishes from Natural Grain, Gloss Wood to the latest modern Designers finishes for that extra special touch . 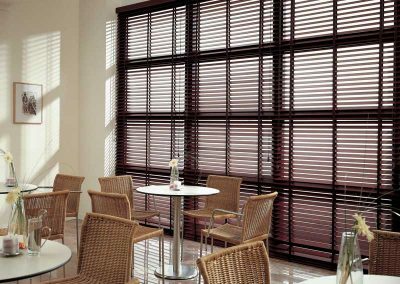 Galaxy Wooden Venetians go through a stringent treatment and Quality process to make sure only the finest end product is installed in your home. 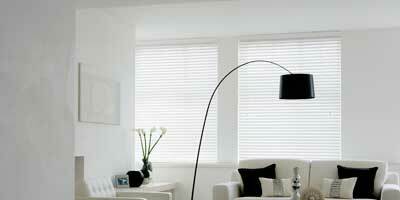 Wooden Blinds are available in 25 mm, 35 mm , 50 mm and the Shutter Style 65 mm. 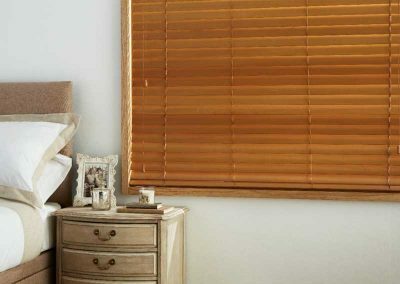 Wooden Blinds now come complete with Chrome pulls, Chrome and Leather Pelmets at a small extra cost. 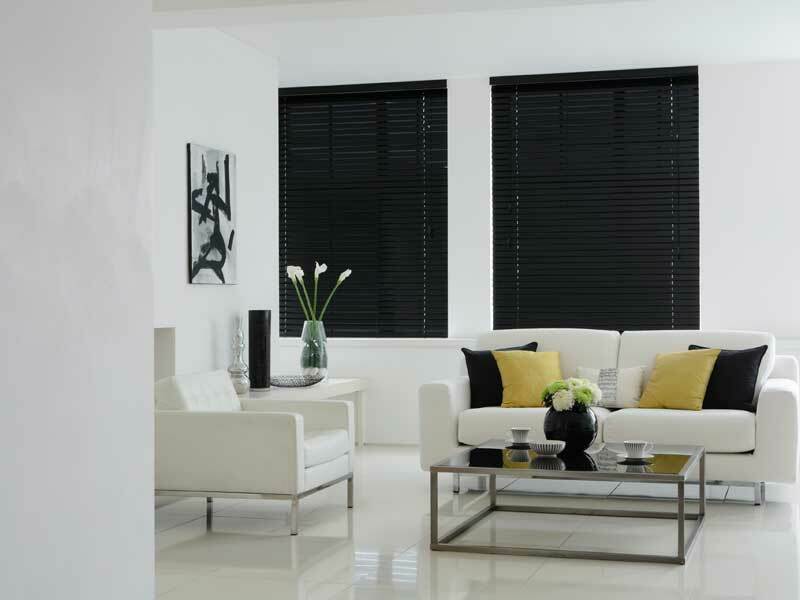 Tape finishes instead of Ladder Cords are also available and are the latest addition to your unique Window Blind. 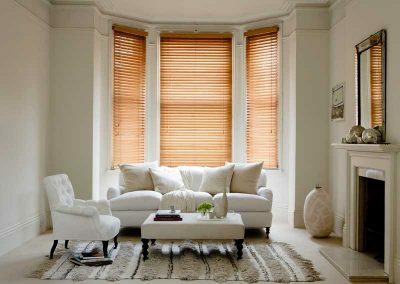 Wooden Blinds are always different due to the Natural Grain in the wood, meaning you will have a totally one off Wooden Blind. 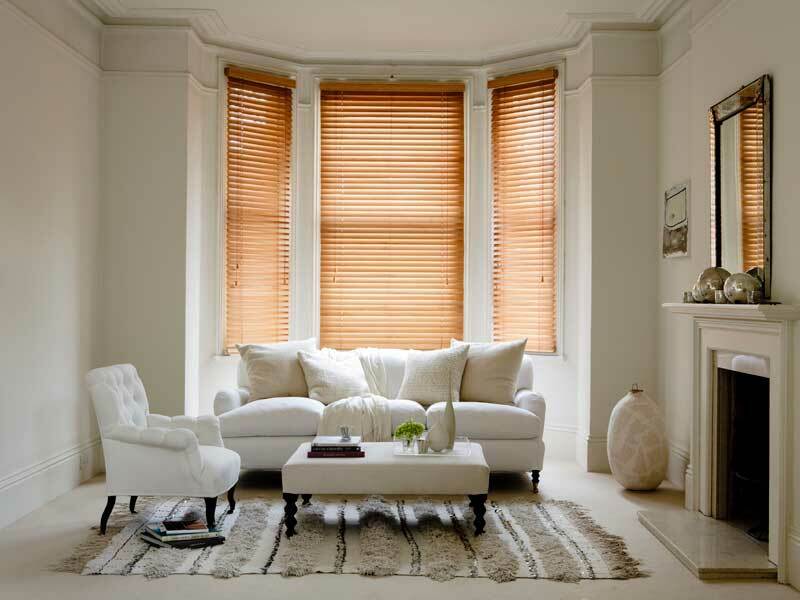 Call us today for a stress free appointment. 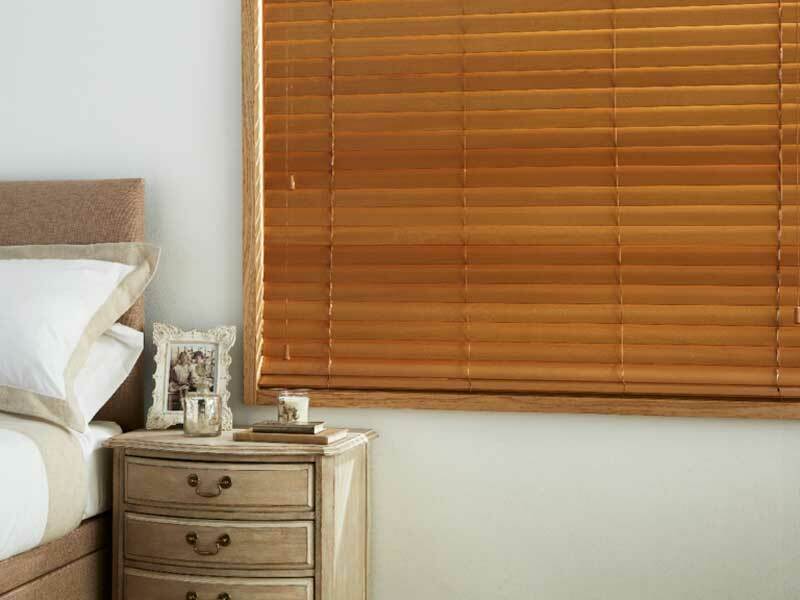 Please look at our online Wooden Blind Brochure by clicking the Sunwood Brochure below.